If you are in need of superior glass and/or aluminium installers near you, you have come to the right place. 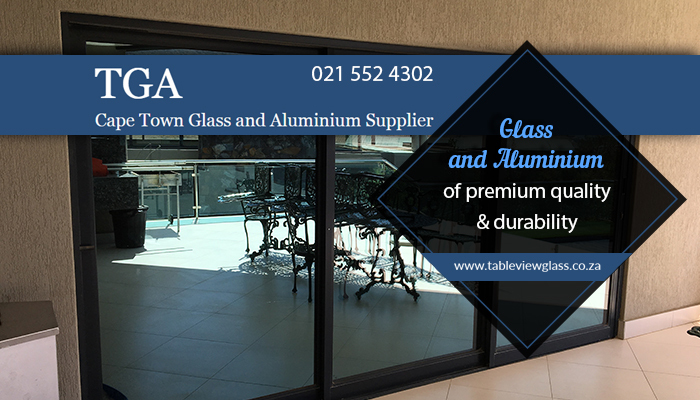 Table View Glass and Aluminium is a local service provider situated in Killarney Gardens that specialises in the design, manufacture, and installation of a wide variety of glass and aluminium products. 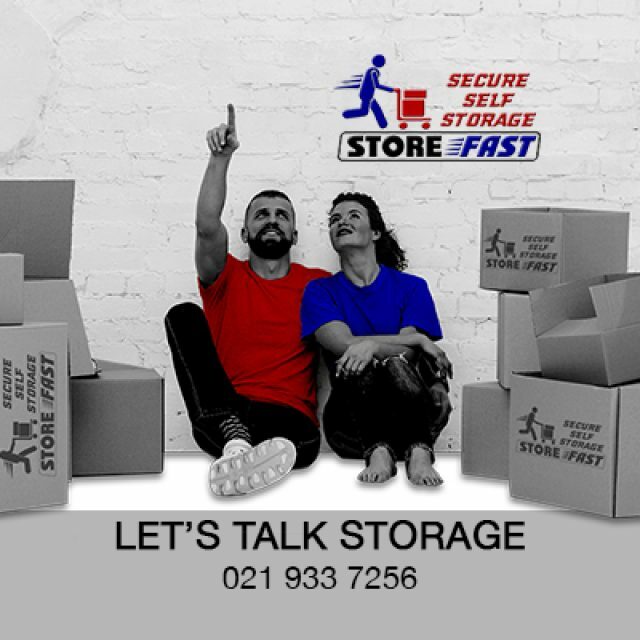 Our services are available to commercial and residential clients, and we always deliver our utmost best – no matter how big or small the project. 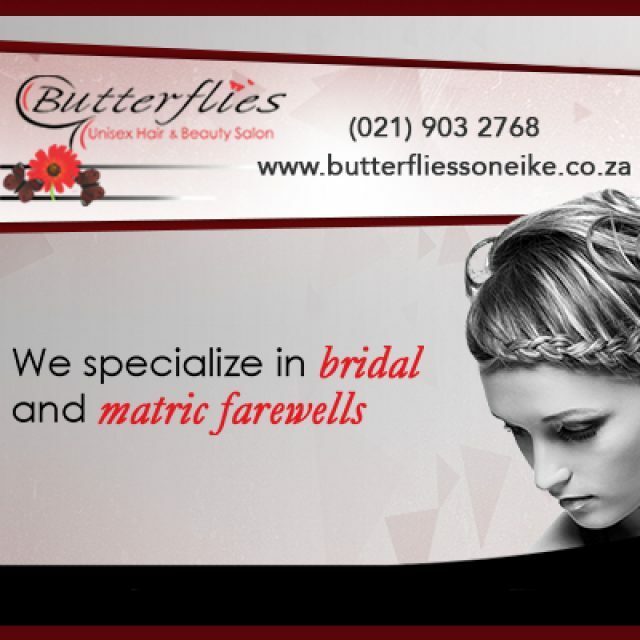 Even though we are located close to Cape Town, our services are offered to clients as far as Somerset West and Langebaan. 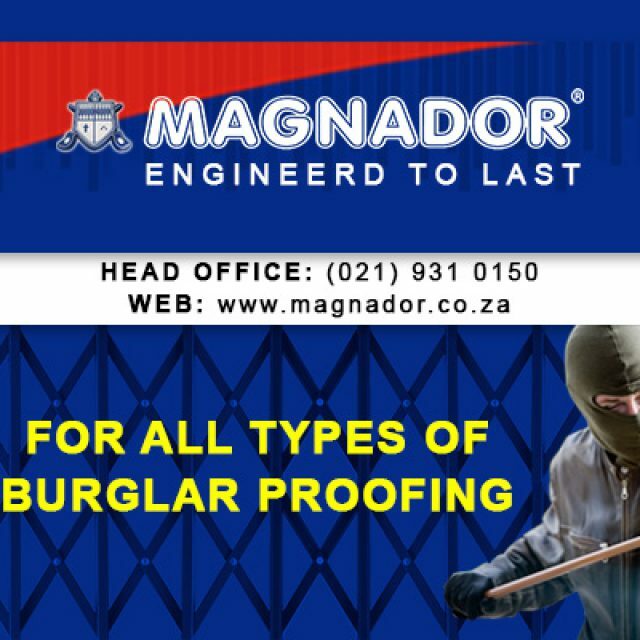 Our company has been providing superior services and installations for over 15 years, and seeing that we are accredited by the South African Glass and Glazing Association (SAGGA) and the Association of Architectural Aluminium Manufacturers of South Africa (AAAMSA), clients can fully rely on us to get the job done. To ensure that we meet a large client base’s demands, we offer a broad range of glass and aluminium products and services at Table View Glass and Aluminium. Our team is experienced in all kinds of installations, big and small, so clients can have complete confidence in us! Apart from the services listed above, we also offer glass repairs and maintenance services for clients in need of such. This include cutting mirrors to size. 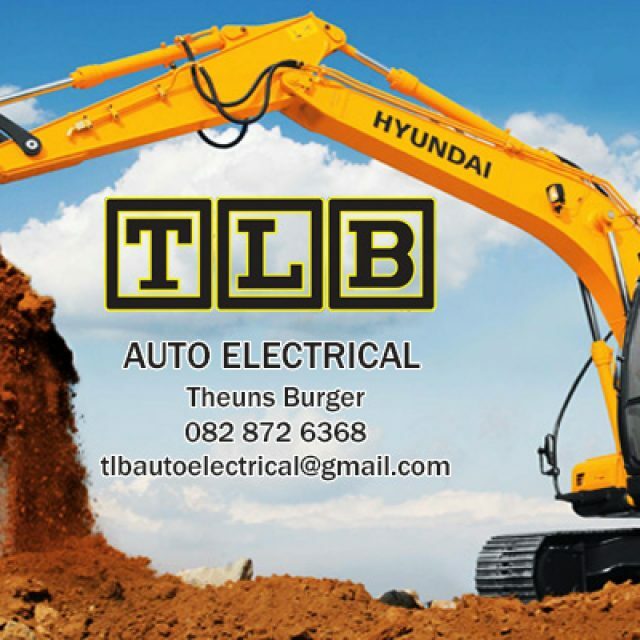 Whether you have a residential or commercial request, you are welcome to contact our team to discuss your needs. We look forward to hearing from you. We have gone to great lengths to ensure that our facilities are secure.